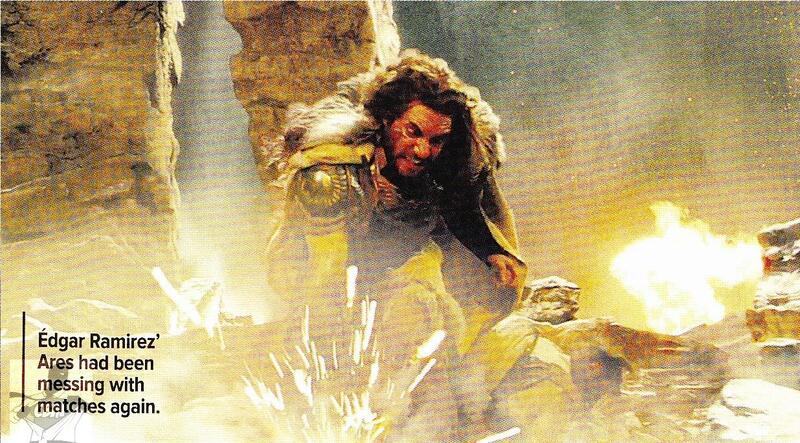 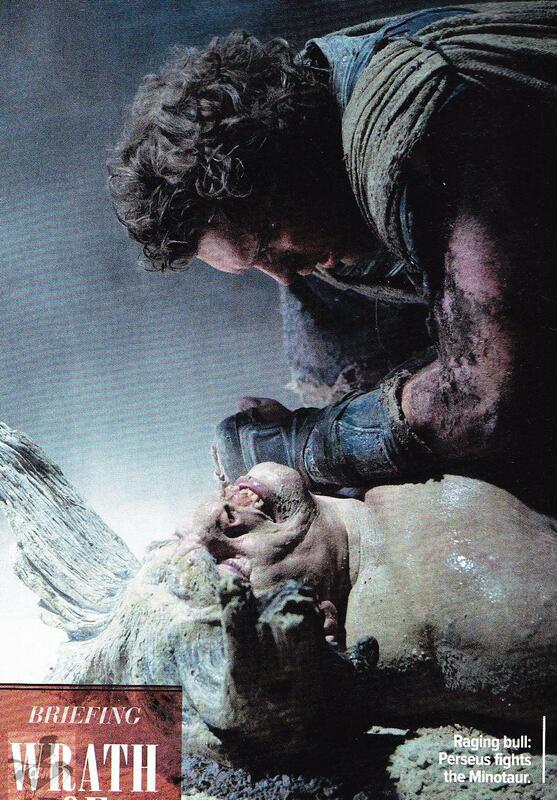 Alien Bee: 9 New Images From WRATH OF THE TITANS Have Surfaced! 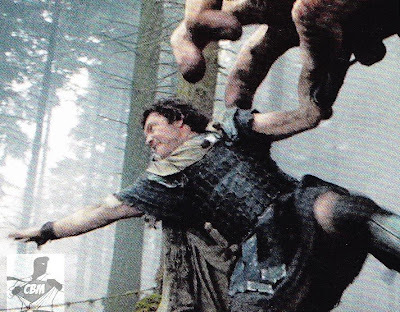 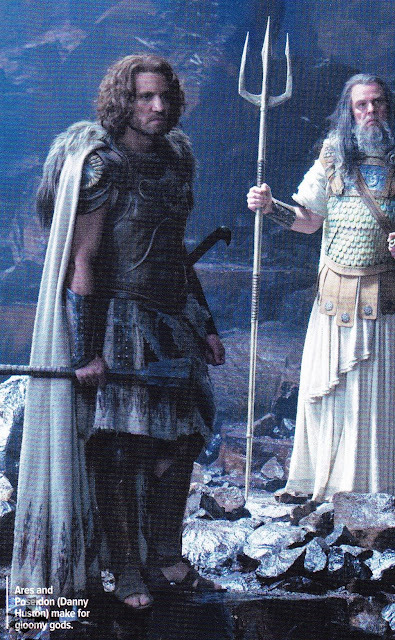 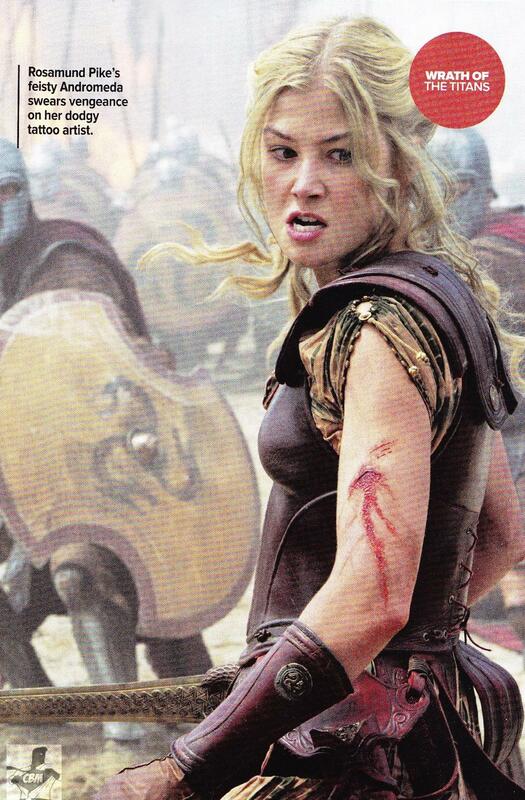 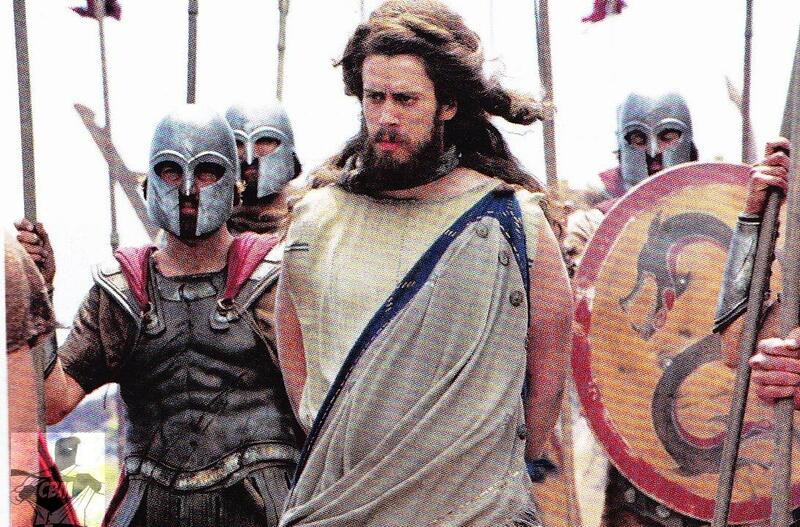 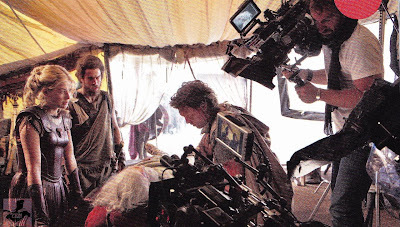 9 New Images From WRATH OF THE TITANS Have Surfaced! 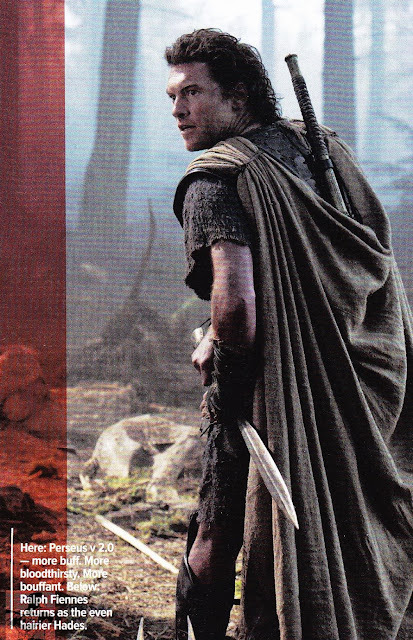 The latest issue of Empire Magazine will have a huge article featuring the upcoming WRATH OF THE TITANS that includes these images which show a cast of new characters for the mythical sequel.We should be getting some hi-res images within a few days but for now enjoy!